Hello everyone! 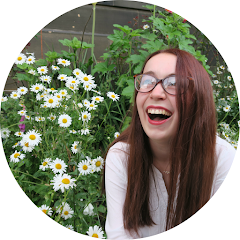 Today I'm going to be talking about a really amazing app that I was recently introduced to. 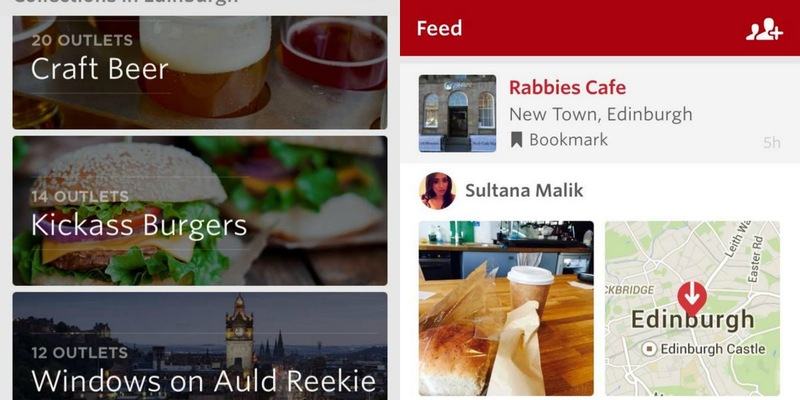 I went to lunch a few weeks ago with some of the lovely members of the Zomato Edinburgh team so that they could tell me out their app. 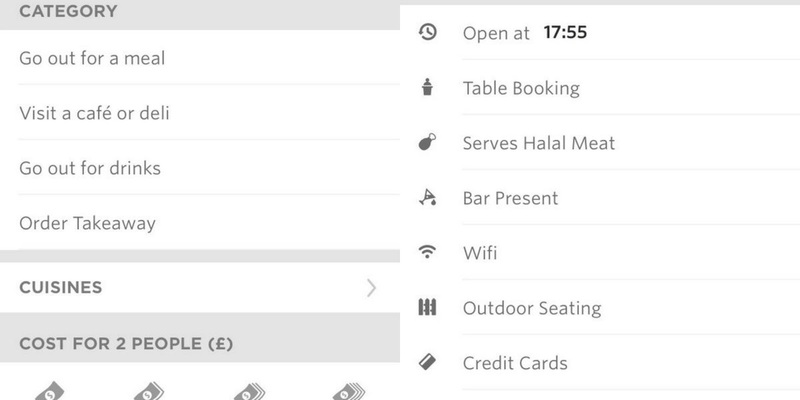 Zomato is an app and a website that allows you to find local restaurants and review them. 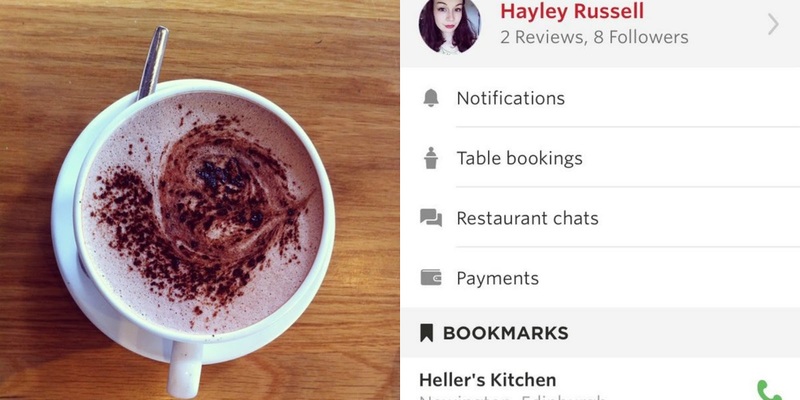 You can also 'check in' to a restaurant whilst you're there and post photos of your food/drinks! The website was started in India and is now in 13 countries. The cities that they've scouted in the UK are Edinburgh, Glasgow, Birmingham, London and Manchester so if you live there it's worth checking out. They also have 'collections' as shown below. These comprise of the most highly voted restaurants in that category along with the recommendations of professional reviewers and bloggers. These are such a good idea because you know if you're specifically in the mood for something then you can browse through and see the best restaurants to get that sort of thing. They have a feed as well that means you can keep up to date with where the people you follow have been eating out. It automatically follows your Twitter/Facebook friends if you add your accounts which makes it really easy. You can also connect your Instagram account and any photos you post with the hashtag #zomato get posted onto your feed. The thing that I love about Zomato is that they have so many filters that you can apply which makes it so much easier to find what you're looking for. This is what makes it superior, in my opinion, to websites like TripAdvisor. I can search for something thats geographically close to my flat and add filters like 'dog friendly'. Even though I got a free lunch(there is such a thing) from the Zomato people there was no pressure to write this post. I just really believe in the app and think its a great thing. I can't wait to see what they have in store next.